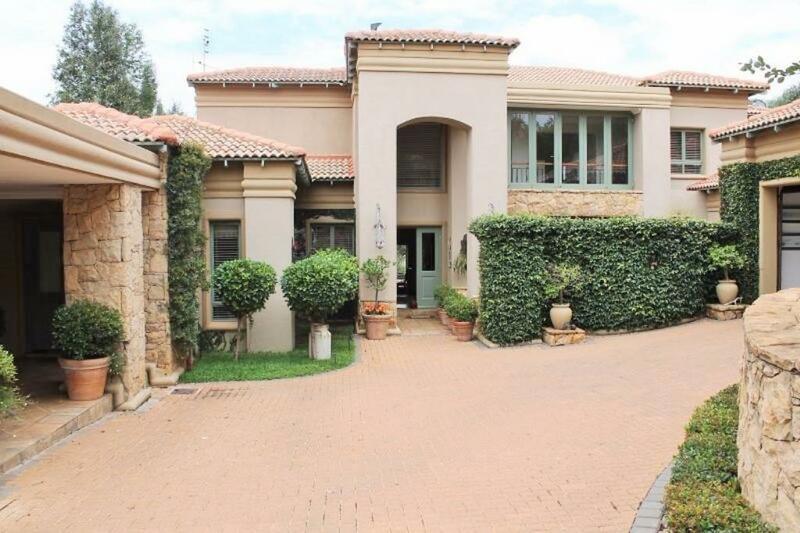 Much can, and has, been said about Pretoria East - all we can say is that we love this beautiful leafy city. 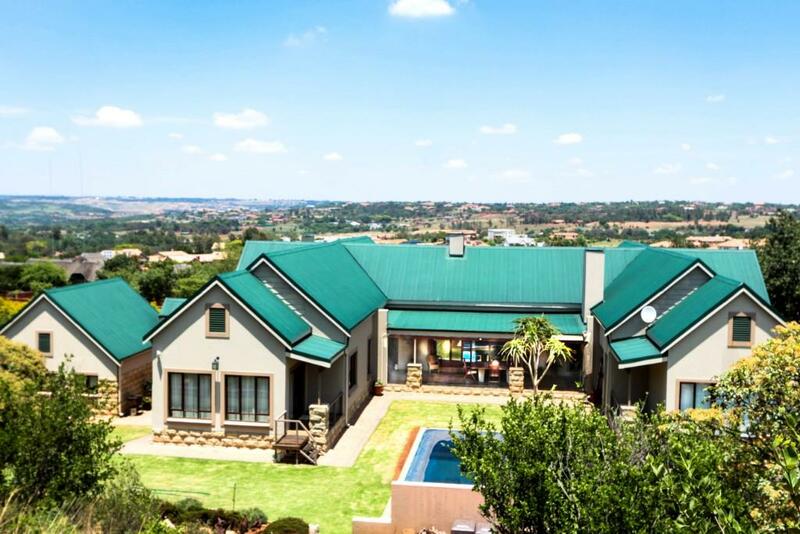 From its traditional homesteads to its vibrant new developing nodes there is something for everyone and we take a look at five current listings from MyProperty that we love! 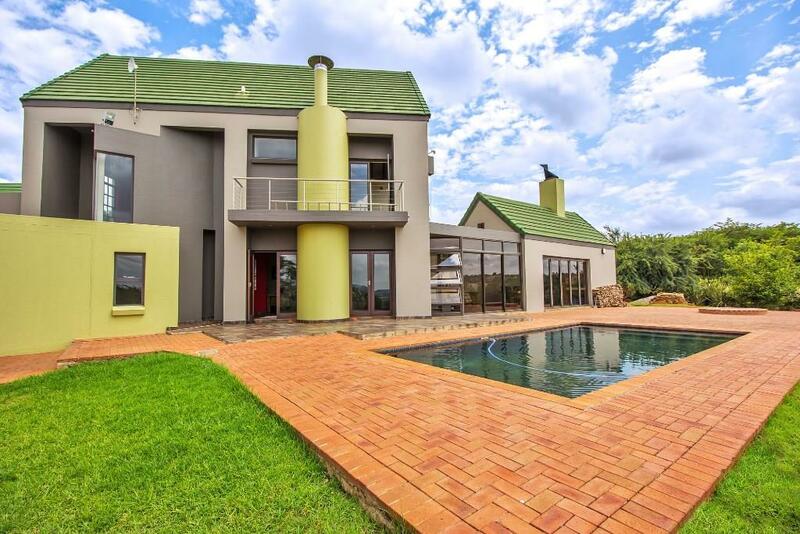 Situated in the eastern side of Pretoria, Mooikloof is renowned for being a one-of-a-kind estate. The large stands provide privacy and create a feeling of space and tranquillity. Luxurious homes and country living meets to create Olympus! 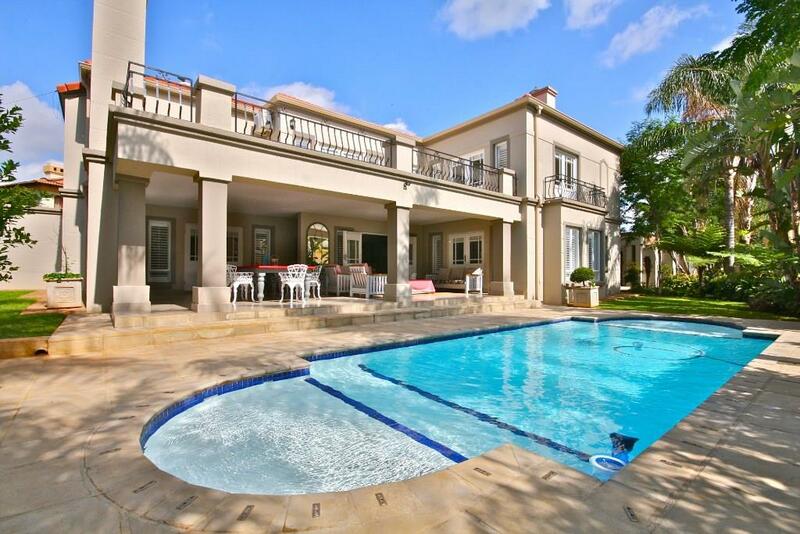 One of Pretoria East’s most sought-after areas! 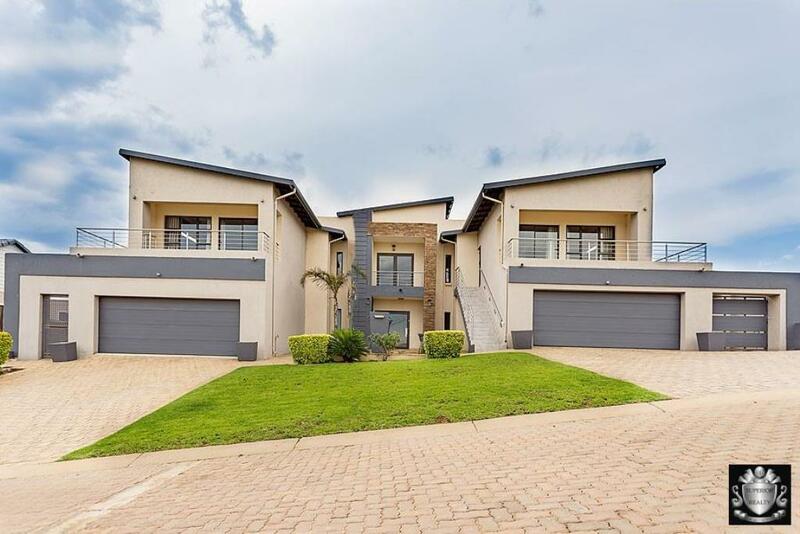 One of the oldest golf estates in the country, Silver Lakes Golf Estate boasts with incredible homes and a widely loved golf course - perfect for secure family living!